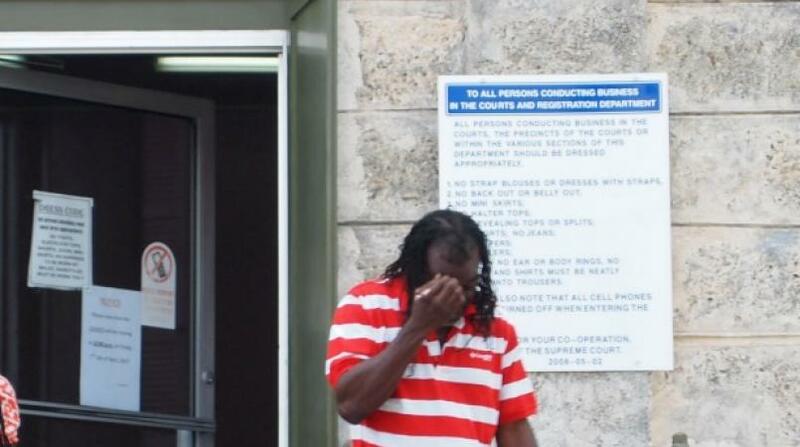 A 33-year-old St. James man has been remanded to prison after appearing in court on drug charges. 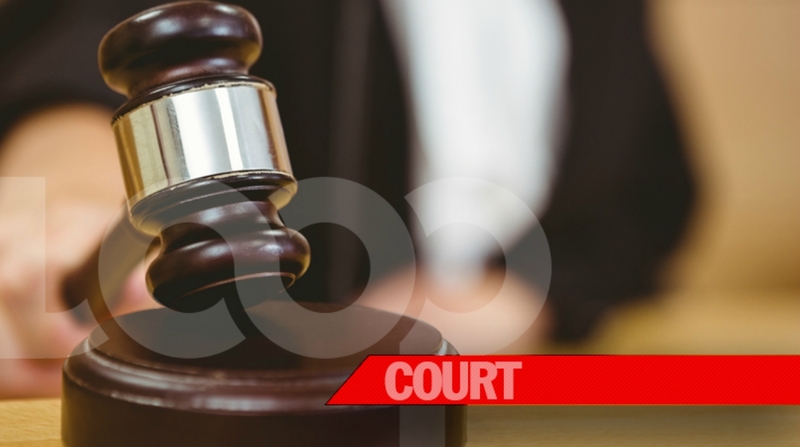 Gregory Leon Holder of Husbands Terrace, St. James appeared before Magistrate Wanda Blair in the Holetown Magistrates Court on Tuesday, May 30, charged with possession, trafficking and possession with intent to supply cannabis. According to police, officers acting on information received went to Paynes Bay Beach in St. James, where Holder and some other persons were observed dragging a number of polyethene bags along the beach. They ran away when approached by police, who pursued them and apprehended Holder. 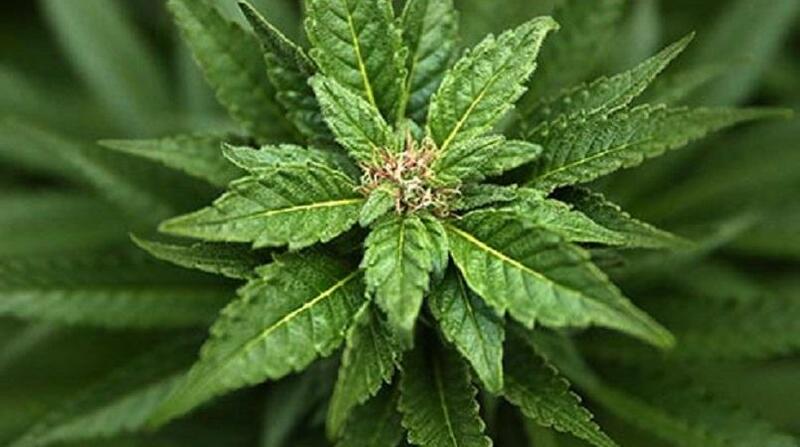 The bags were subsequently searched and the cannabis discovered. The total weight of the cannabis was 620.4 lbs, which has an estimated street value of $1,128,000.